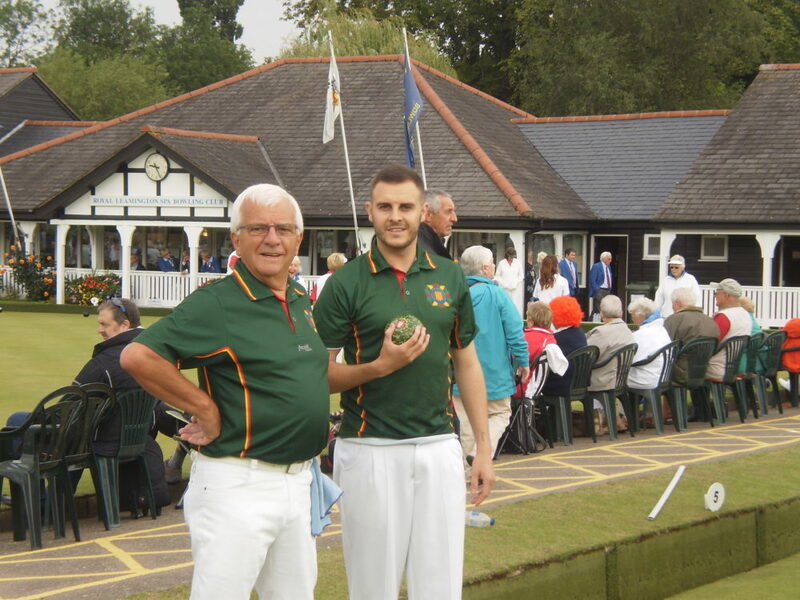 The Association shall be called Bowls Northumberland Men’s Section (herewith referred to as Bowls Northumberland or BNMS) and shall be affiliated to Bowls England Limited. 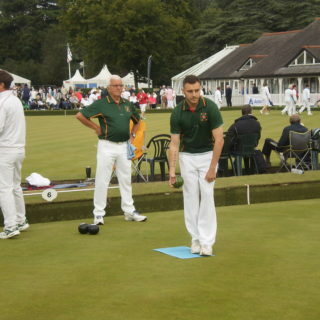 a) To promote, safeguard and foster the game of level green bowls in Northumberland at all levels, providing opportunities for recreation and competition. b) To adopt and enforce the laws of Bowls England. 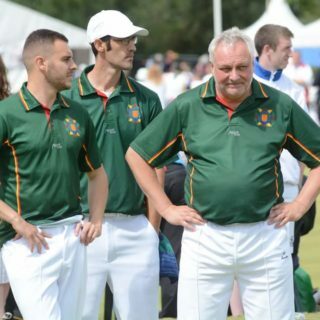 c) To interpret, when called upon by Affiliated Clubs or Members thereof, difficult or doubtful questions of law or practice, to arbitrate in all differences referred to Bowls Northumberland Men’s Section between and among Affiliated Clubs. d) To open membership to any club within the administrative boundaries of the County of Northumberland that were in existence at 31st May 1965.
e) To hold Annual or other Championships in Single-handed, Pairs, Triples, Fours, Two Bowl Singles, Under 18s, Under 25s, Champion of Champions and other Competitions as appropriate. f) To administer and run Leagues among Affiliated Clubs according to the rules laid out for the running of these Leagues. g) To administer and run Competitions for Cups and Trophies among Affiliated Clubs according to the rules laid out for each individual Competition. h) To hold and administer Inter-County Matches. i) To administer the BNMS County Benevolent Fund. 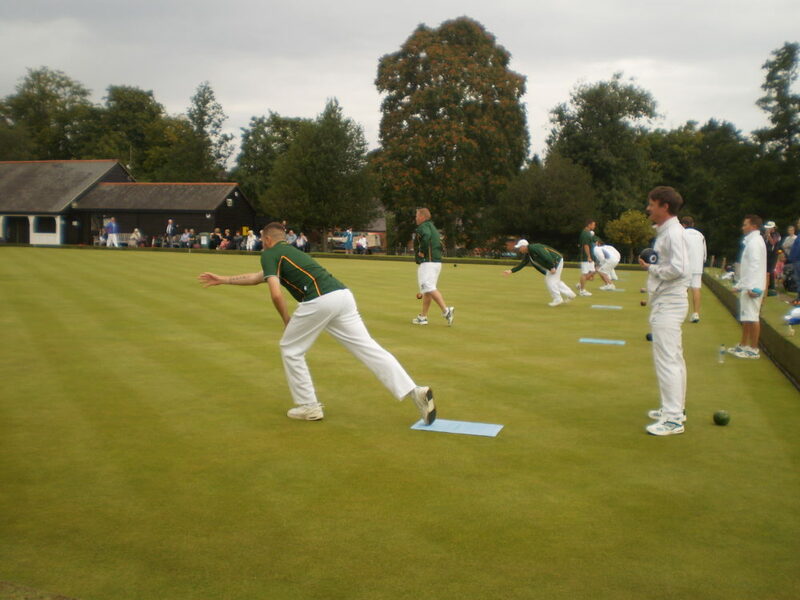 a) Membership of Bowls Northumberland Men’s Section, shall be open to any person, regardless of race, age, sexual orientation, religious belief or ability, who completes am membership application form and pays the relevant subscription/joining fee as determined by the clubs that play the level green game, either on private or municipal greens or other public greens. 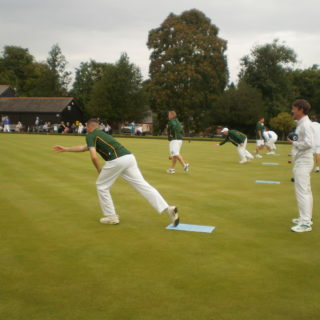 Providing that such clubs passes level greens that meet the rules laid down by Bowls England as defined in LAWS OF THE SPORT (Crystal Mark Edition – Rule 2.2). private or public and the number of members of the club. e) Clubs playing on municipal or other public greens must possess a permit from the municipal or other authority allowing them use of the green for competitive purposes. 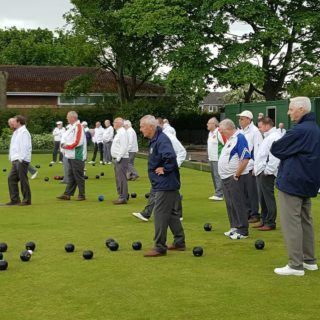 a) Every Club joining Bowls Northumberland Men’s Section shall pay an entrance fee and Annual Subscription (as determined by its member clubs) plus the Bowls England Affiliation Fee. b) The Annual Subscription shall be paid no later than the 31st January in each year and any club failing to pay its Subscriptions by the date named shall forfeit all the rights and privileges of membership until the whole of the arrears has been discharged. c) Honorary Vice-Presidents will be welcome at a minimum subscription of £1 per annum. 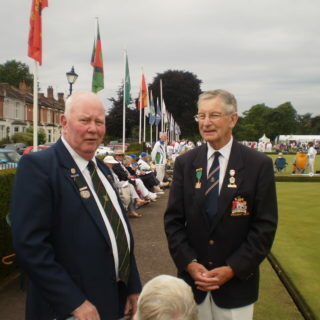 d) Bowls Northumberland Men’s Section agree to pay all membership and competition fees due to Bowls England by its members and its member clubs as a unified body under the title of Bowls Northumberland. a) The Officers of the Association shall be the President, Vice President, Retiring President (for one year after his term as President has expired), Honorary Treasurer, Honorary Secretary, Honorary Assistant Secretary and Honorary League Secretary, all of whom shall be elected each year at the Annual General Meeting. (1) The Officers of the Association. (2) Eight other members properly proposed and duly elected each year at The Annual General Meeting. (2) Arrange all County Games (Team Manager selects teams to play). (3) Arrange all Representative Games and select teams to play. (4) Organise the County Championships. (5) Organise the Edwardson, Challenge and Jubilee Cup competitions and the League Programmes. (6) Publish the Year Book annually. (7) Deal in a prudent manner with any emergency that may arise. (8) Fill any vacancy which may occur in its membership. (9) Consider and recommend to the Annual General Meeting any nominations for Honorary or Life Membership. resolutions duly passed at the Annual or any other General Meeting. (11) Consider and recommend to the Annual General Meeting any nominations for Certificates of Merit that have been duly nominated by Affiliated Clubs. d) The Association shall be governed by a General Council consisting of the General Purposes Committee, Honorary Members and Life Members, three members from each Affiliated Club and only members of the General Council will have the power to vote at any General Meeting of the Association. e) All nominations for the various offices must be in the hands of the Honorary Secretary one calendar month before the date of the Annual General Meeting and shall be made through the Secretary of the Club of which the nominee is a member. These shall be in included the Notice convening the Meeting. f) When more persons than required are nominated for any Office or The General Purposes Committee voting will proceed by Ballot. No person shall be elected who does not secure more than half the number of voting papers returned. Any ballot paper containing less votes than there are vacancies shall be declared void. If no person secures the required number of votes, the candidates shall be reduced by the deletion of one or more from the lowest list and a fresh vote taken on the remainder and this process shall continue until the office(s) is/are filled. If a ballot results in a tie between two or more candidates who have secured the legitimate proportion of votes, a further ballot between the candidates will be held. g) All voting figures will be declared. 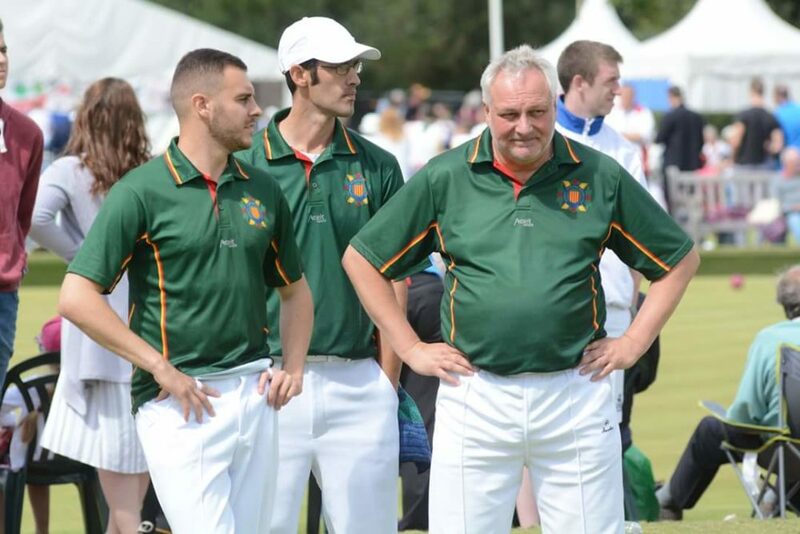 a) All Honorary Officers of the Unified Body Bowls Northumberland will be elected by the members of Bowls Northumberland Men’s Section and Bowls Northumberland Women’s Section at their respective Annual General Meetings and will be appointed for one year. receives the highest number of votes will be appointed for two years. 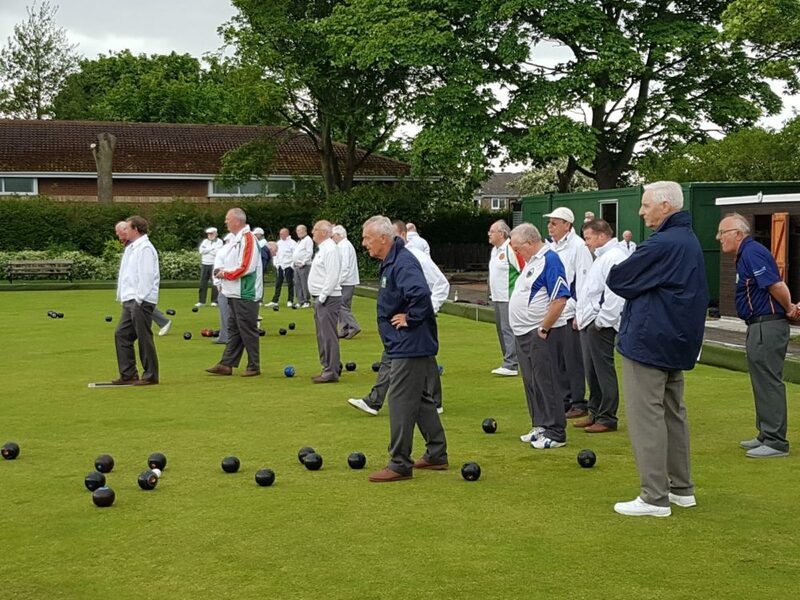 To ensure that Bowls Northumberland Men’s Section, carries out all of its obligations to the National Governing Body of Bowls England Limited that is required of it, both under the Articles of Association and the Rules and Regulations of that body as members of the Bowls England Council. writing of any business to be considered at the Annual General Meeting at least one calendar month before the Meeting. The Honorary Secretary shall circulate or give notice of the Agenda for the meeting to Affilliated Clubs not less than fourteen days before the Meeting. 8.2 Confirm the minutes of the previous Annual General Meeting and any General Meetings held since the last Annual General Meeting. 8.3 Receive the examined accounts for the year from the Treasurer. 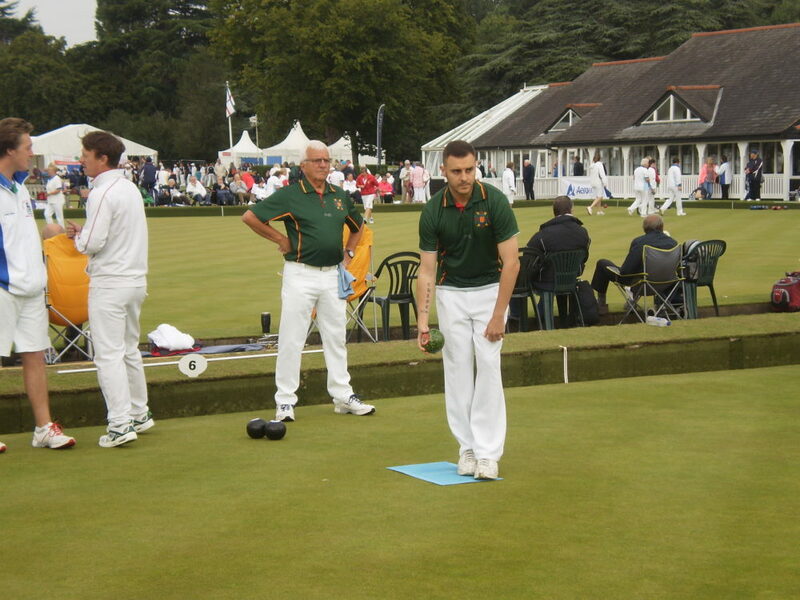 Northern Counties Delegate, Bowls England Delegate, Team Manager, Umpiring, Coaching. elect the Bowls Northumberland Delegates, elect the Northern Counties Bowling Association Delegates, elect the Bowls North of the Tyne Officers and Delegates. 8.7 Transact such other business received in writing by the Honorary Secretary from Clubs One Calendar Month prior to the meetingand included on the Agenda. 8.8 Special General Meetings may be convened by the General Purposes Committee of the Association or on receipt by the Honorary Secretary of a request in writing from the Secretary of an Affilliated Club. At least twenty one days notice of any such meeting shall be given. 8.9 At all General Meetings, the Chair will be taken by the President/Chairperson or, in their absence by a suitable deputy appointed by the General Purposes Committee Members attending the meeting. 8.10 Decisions made at a General Meeting shall be by a simple majority of votes from those Club Members attending the meeting. In the event of equal votes, the President/Chairperson shall be entitled to a second and additional casting vote. 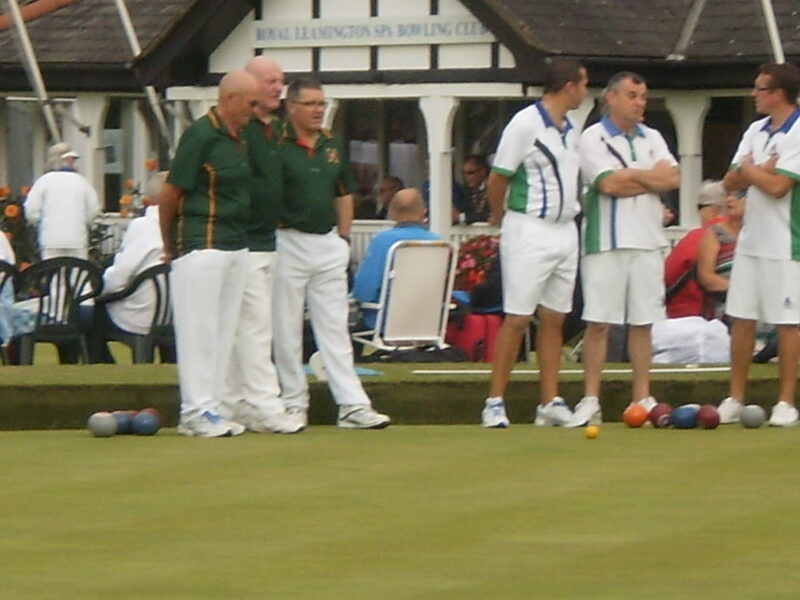 8.11 A quorum for a General Meeting shall be thirty Delegates who are members of Bowls Northumberland Men’s Section. 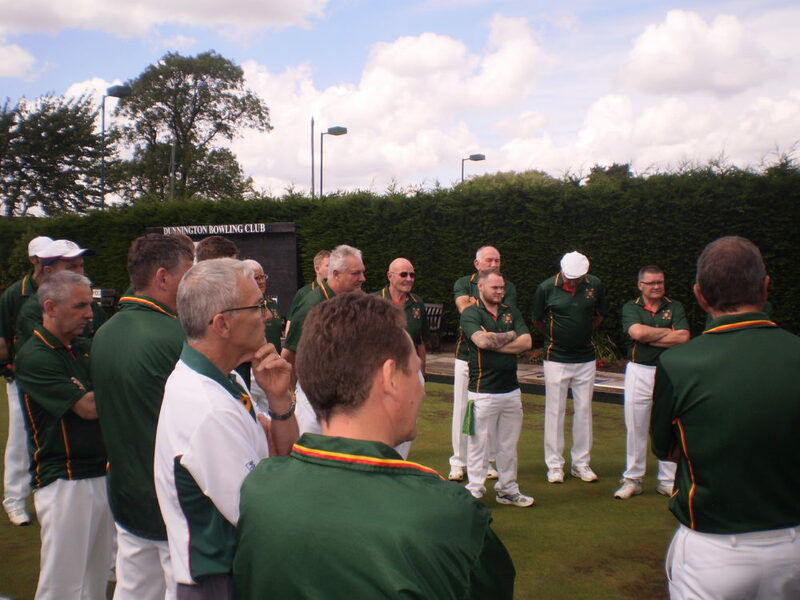 Any proposed alterations to the Bowls Northumberland Men’s Section Constitution may only be considered at an Annual or Special General Meeting convened with the required written notice of the proposal. Any alteration or amendment must be duly proposed and seconded. Such alterations shall only be passed if supported by not less than two – thirds of those Members present at the meeting, assuming that a quorum has been achieved. 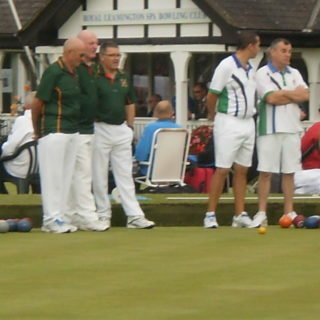 a) All Honorary Officer, Delegate Officers, and Executive Officers of Bowls Northumberland Men’s Section, except in the case of wilful default or fraudulent acts or omissions, be indemnified by and out of the funds of Bowls Northumberland Men’s Section, against any loss, damage, expenses or liability incurred by reason or in connection with any legal proceedings instituted against them or any of them for any act done, omitted or suffered in relation to the performance of their duties in respect of Bowls Northumberland Men’s Section. 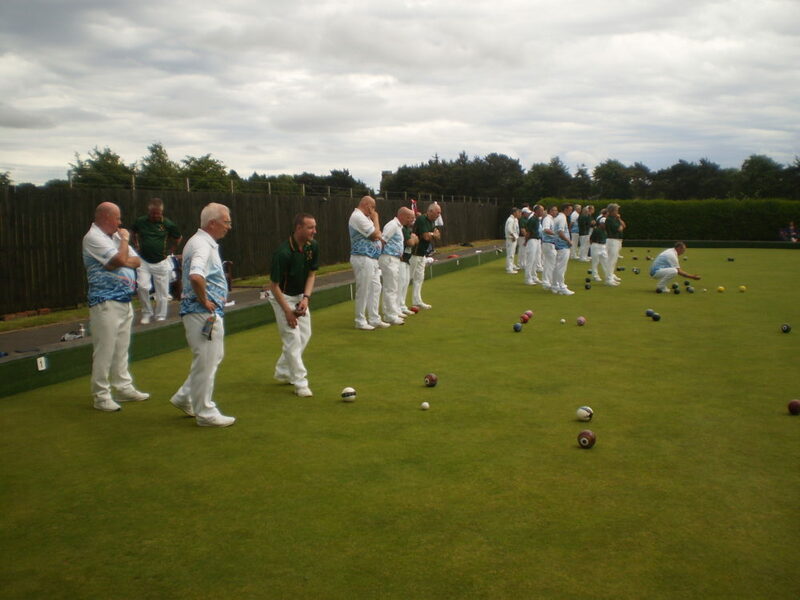 b) Bowls Northumberland Men’s Section shall effect any appropriate insurance cover in respect of the indemnity provision of this clause at the expenses of Bowls Northumberland Men’s Section. 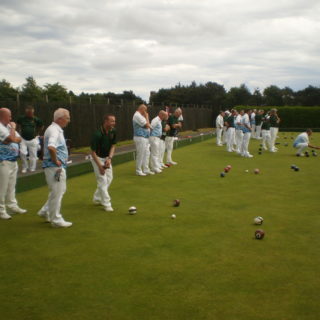 Men’s Section, which may lawfully be so applied, against all costs, expenses and liabilities whatsoever incurred by such person in the proper execution and discharge of duties undertaken on behalf of Bowls Northumberland Men’s Section or arising there from, or incurred in good faith in the purported discharge of such duties. 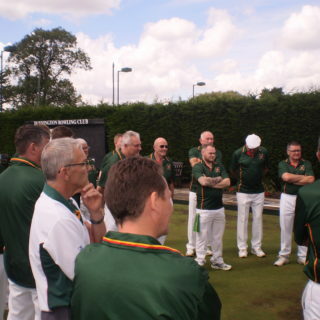 a) If the management committee decides that it is necessary or advisable to dissolve Bowls Northumberland Men’s Section or if at any General Meeting of the Association a resolution is passed calling for the dissolution of the Association, the County Administrator/Honorary Secretary shall immediately convene a Special General Meeting to be held not less than one month thereafter to discuss and vote on the resolution. b) If, at that Special General Meeting, the resolution is carried by at least two thirds majority of the Members present, the Committee shall thereupon, or at such date as shall have been specified in the resolution, proceed to realise the assets of the Association and discharge all debts and liabilities of the Association. c) After discharging all debts and liabilities of the Association, the remaining assets shall not be paid or distributed amongst the members or member clubs of the Association, but shall be given or transferred to some other organisation having similar objects. Reference to the following items of legislation. 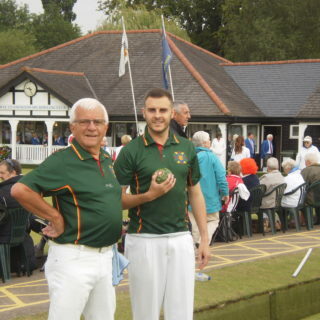 Further information is available on the Bowls England website – www.bowlsengland.com – and from Bowls England Regulations. Discrimination, Equal Opportunities and Human Rights. Misconduct, Suspension and Exclusion of Members. 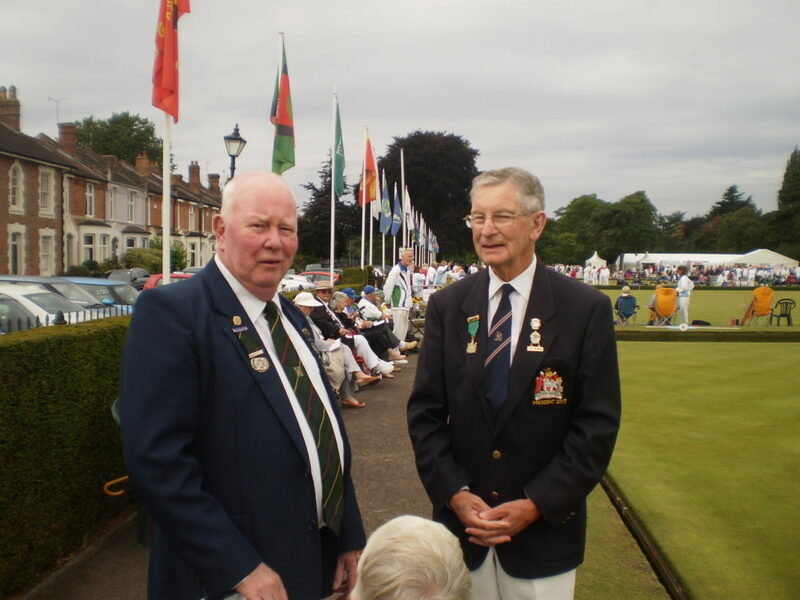 Author: John Cleverley – County Administrator – Honorary Secretary – Bowls Northumberland – Bowls Northumberland Men’s Section 2014.